This post has been sitting in my drafts abandoned for weeks now and since I didn't have anything scheduled for today, I thought I would finally share it with everyone. I also think the timing of this post is actually perfect especially after some of that "anti-blogger" sentiments spreading on Twitter last week - let's not rehash that ugly situation. Anyways, book blogging is such a community collaboration and I think we tend to be very undervalued by industry professionals for all the work we do. In times like these (and anytime honestly), we need to be supportive of our fellow bookworms and show them that we are there for them. In this post, I am highlighting 6 simple ways you can do that. This is really the easiest way to probably show your appreciation for a blogger. I can tell you that it always makes me happy and proud when someone decides to follow my blog. I've been doing this blogging thing for 7 years and that ecstatic feeling as you watch the follower count go up has yet to go away. If you have a social media account such as Twitter and Facebook, be sure to share the posts you like from your favorite bloggers. Admittedly, I am quite bad at this, but I am trying to get better at it! If I see a blogger tweet a link to their post on my timeline, I will very likely retweet the link. If you're a fellow blogger yourself, you can show your appreciation for a blogger by sharing/featuring their blog button on your webpage. 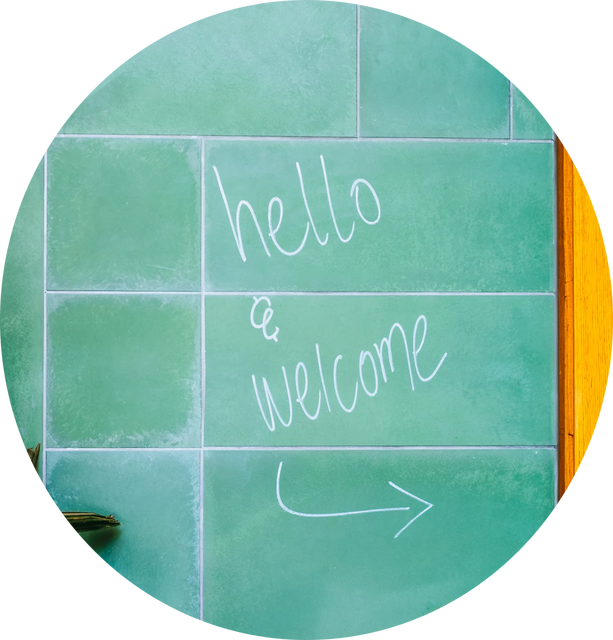 A lot of bloggers have custom blog buttons with their names on it and I find that that's a simple and efficient way to help boost your fellow bloggers. I personally don't have any affiliate links on the blog here (I should get to that at some point! ), but most book bloggers do. If you decide to purchase a book or anything else from Amazon, check to see if any of your favorite bloggers have affiliate links and consider making your purchases through those links. 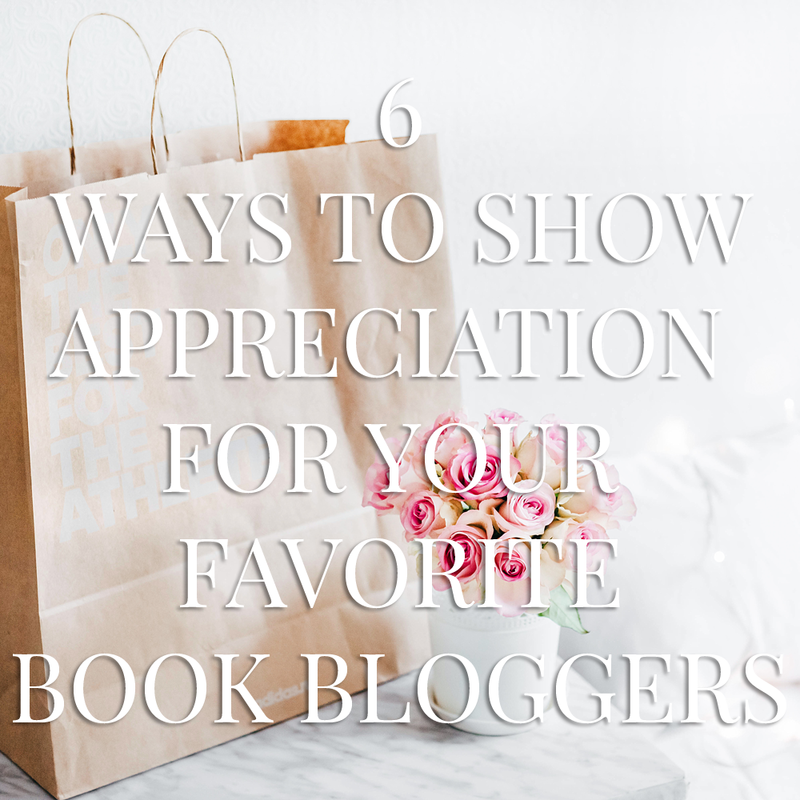 How do you normally show appreciation for your favorite bloggers? Anything you personally would love?